Do you want a powerful and impressive CV that instantly makes employers and recruiters want to interview you? Is your CV good or bad? Discover your fatal mistakes and how to quickly improve your CV and get more interviews. 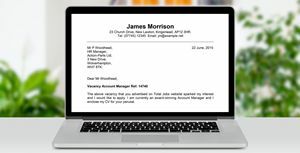 See 'real' CV examples that successfully won numerous job interviews, created by our professional CV writing service. 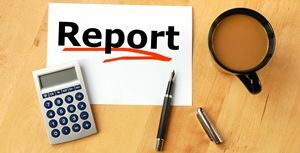 This valuable free report by our expert CV writers tells you how to dramatically improve your CV and get more interviews. 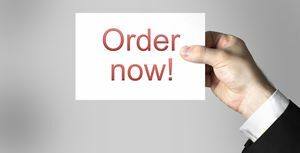 It's very easy for you to place an order with Bradley CVs for our CV writing service by telephone, email or online. 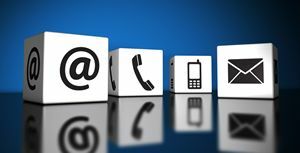 Please contact our CV service for a friendly and completely confidential discussion by phone or email. Cover letters are frequently overlooked, but they're still vital to warm-up both employers and recruiters. 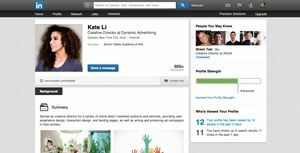 Would you like a LinkedIn Profile that grabs the attention of both employers and recruitment agencies? Are you lacking confidence or do you struggle to answer tough interview questions? How to quickly find a job and win the interviews that you want, including how to get the best out of agencies and job sites. Top tips and advice from our expert CV writers will teach you how to significantly improve your own CV. 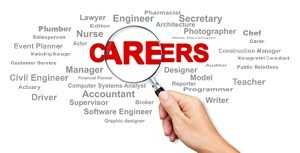 Find out about the various career choices that are open to you, everything from accounting to zoology. Discover How to Write a CV that secures you the interviews you'd like; free advice from our CV service on a wide range of different professions. 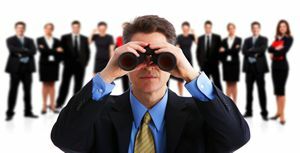 See the Job Sites that will help you quickly locate the best job vacancies and find the new job that you want. Find out How to Write a Resume that get you the job interviews you require; we cover a wide variety of different jobs and sectors. Why Might You Need a Professional CV Writing Service? Can you write a professional CV that beats 100s of job applicants, selling your unique experience and talents, grabbing an employer's or recruiter's attention and making them want to interview you? 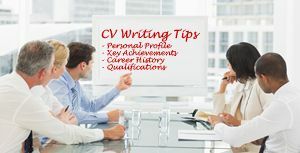 Will other people steal your interviews because they have far better CV writing expertise than you or they've employed a CV writing service like Bradley CVs to produce a considerably better CV than you could ever write yourself? Will you struggle to get the job interviews you want, because you don't know what to include or leave off your CV, and don't possess the CV writing skills needed to create a compelling CV that sells you directly to employers / recruiters? 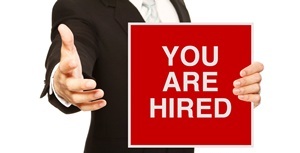 How Can a Professional CV Service Help You Win Job Interviews? Very few people can write a CV that really grabs an employer's attention, which means a professional CV writing service like Bradley CVs can make a real difference, getting you ahead of other applicants. A professional CV service can expertly create an impressive CV, even if your current CV is weak (or non-existent), ensuring your CV will beat 100s of other applicants and make employers want to meet you. A really smart investment in yourself: Getting a professionally written CV can therefore save you a lot of time and effort, helping you secure the interviews and job offers you want far faster than a CV you produced yourself. Which CV Writing Service Has The Most Expertise? Founded in 1993 Bradley CVs has been writing professional CVs far longer most other professional CV services, meaning we have the wealth of experience required to transform your existing CV or create a new CV from scratch. Advanced copywriting skills put us ahead of other CV writing services and are essential to produce an outstanding CV for you that will sell you to employers / recruiters and persuade them to invite you to interviews. Unrivalled knowledge of employers' and recruiters' needs, combined with our superior copywriting expertise means that other CV services simply can't match our CVs, so you'll win more interviews if you choose Bradley CVs. Better trained CV writers ensure that we build a good understanding of your unique skills, experience and achievements, so we can market your talents to employers in the most effective way possible. 30-Day Interview Guarantee: We're so supremely confident that you'll get interviews if you use our CV writing service that we're happy to rewrite your CV at our own expense if you don't get any interviews within 30 days. What Do Clients Say About Our Professional CV Service? "I applied for 7 jobs and won 7 interviews. 100% success! What more can I say!" said Mr Jack, who successfully obtained a new job thanks to the professional CV that Bradley CVs created for him. To discover how your CV can be quickly improved, so you'll win the job interviews you deserve, please see our CV writing service. Bradley CVs can completely transform any CV or create a brand new CV from scratch for you. "I emailed the CV at 10.30am to my principal target (an oil major) and then went out to post a letter and stopped off for a chat with my uncle. I got back to the house at 11.15am and the phone was ringing - it was the target company and they were very keen to interview me. So, your professional CV got me an interview invitation in only 45 minutes! After a very 'enjoyable' interview they phoned me to offer me a superior position to the one I'd asked for at interview. You can't get better than that can you?" said Tony Harthill. To discover how Bradley CVs can create a professional CV for you that'll win you the interviews and job offers you want, please see the web links below. 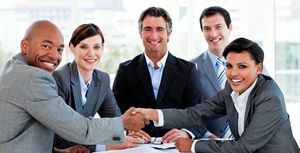 Web: Professional CV Writing Service Discover which of our CV services would be best for you and how Bradley CVs can dramatically improve your CV and help you win the job interviews you deserve. Free CV Review Find out the fatal mistakes that you've made on your existing CV, which will cost you job interviews and how your CV can be completely transformed into an interview-grabbing CV. 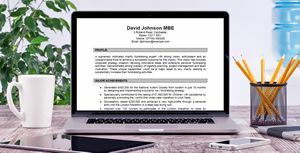 In our CV Example you'll discover what a massive difference a professional CV from our CV writing service can make if you want to attract an employer's attention and get the interviews you want. You can also visit our Blog where we focus on how you can get hired faster by following our advice on CV writing, cover letters, job search and interviews. Learn about the crucial mistakes that you've made on your CV and how to quickly fix your CV and get more interviews. With over 24 years' experience, Bradley CVs guarantees that your CV will stand out and get you the job interviews you need. Do you need to improve your CV? 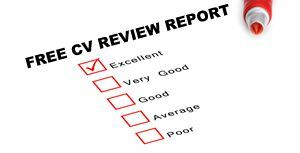 Bradley CVs can transform your CV, ensuring you get the job interviews that you clearly deserve. Check out these before and after CV examples that were produced by our professional CV writing service and see how you can get more interviews.